We’ve all been there. On a hot summer day, we return to our parked car after a few hours of shopping or a day at the office. Opening the door, we’re met by a burst of hot air that makes us feel like we’re about to melt. There’s nothing to do but get in the car and hope the air conditioner kicks in… fast! While there’s not much you can do about the weather, there are a few things you can do to offset the way it affects the interior of your car. If possible, in a garage. 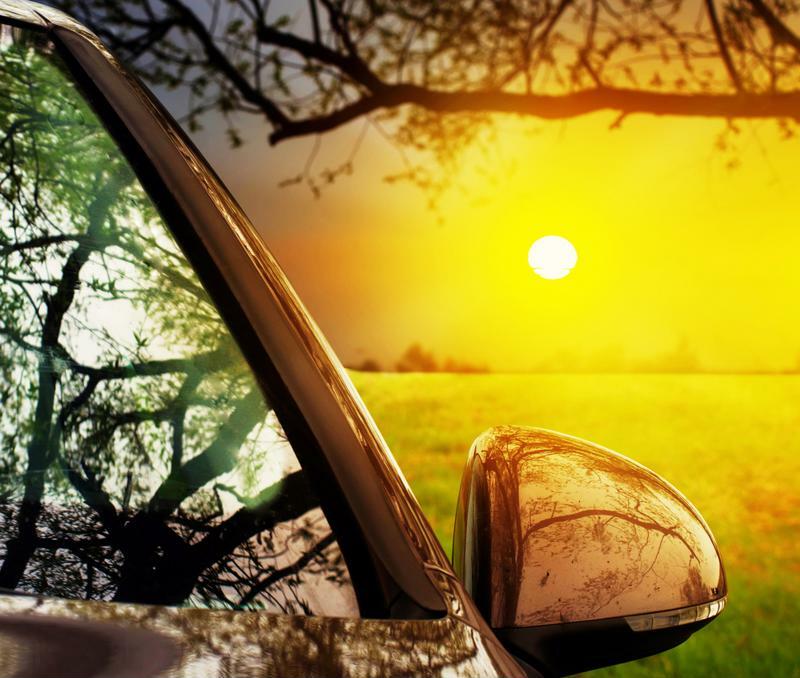 Having the sun beat down on your car directly will cause the temperature to rise quickly. It’s not just comfort to be concerned about – the sun’s rays can also do some serious damage to the interior of your car, causing the leather to become brittle and fading or cracking your dash. 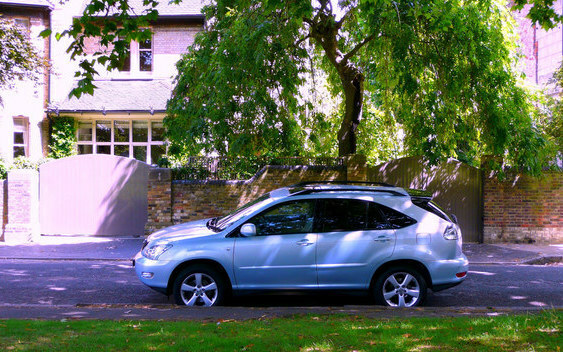 Tinted windows can keep your car cooler, and they also help protect the interior from sun damage. Nice tips…to add to it. To remove the hot air instantly, put down your front window alone and then start open and closing your driver seat door 5 to 10 times (not to lock, just flipping). It works good!